A 1920’s vintage shoal-draught cruising yacht with an interesting history. 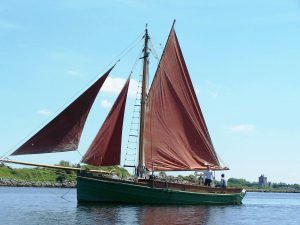 Ideal for exploring the creeks and estuaries of the East Coast, Chichester Harbour or The Broads. 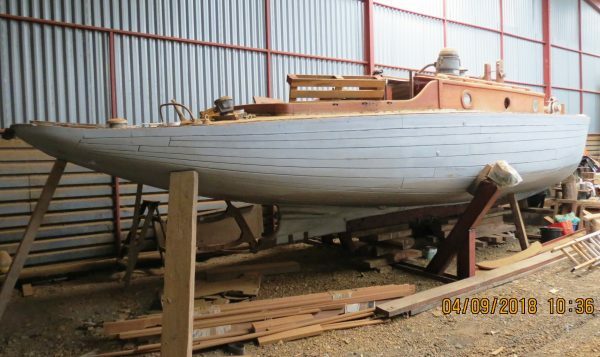 A worthwhile partly completed project, seriously for sale as the owner is emigrating. 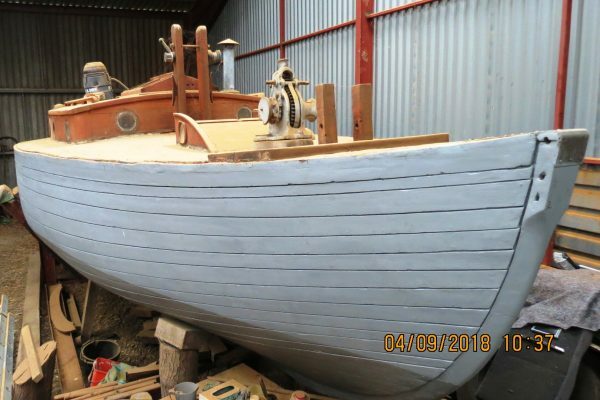 IWUNDA was a special commission by Frank Garon to W G Meades of Southend-on-Sea to design and built a shoal-draught yacht suitable for East Coast sailing and for taking part in the Nore Race. IWUNDA was launched in 1929 and took part in the inaugural Nore Race taking second place. 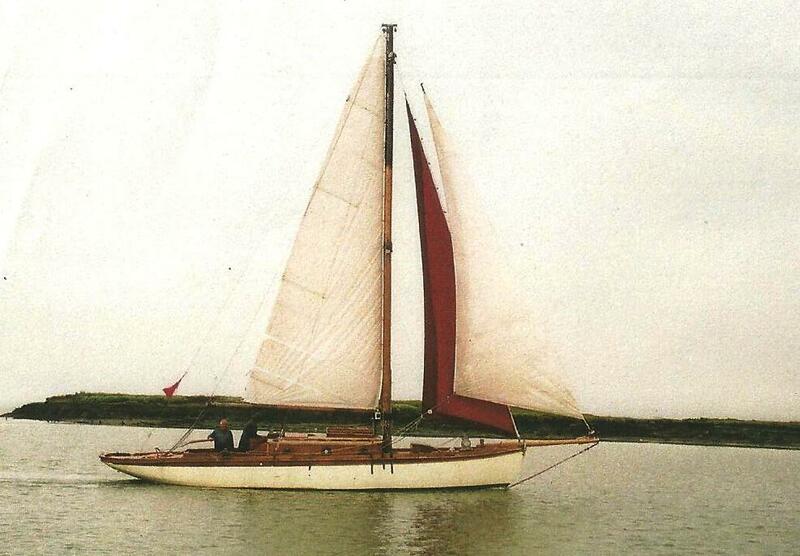 Later she raced in the Dunbar/Lindisfarne race, her time still remaining unbeaten. 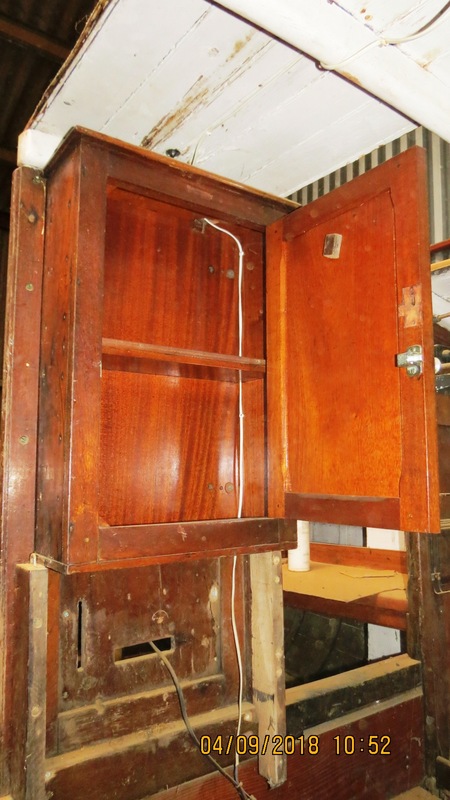 IWUNDA featured in the action film The Forth Angel, starring Jeremy Irons & Forest Whitaker. 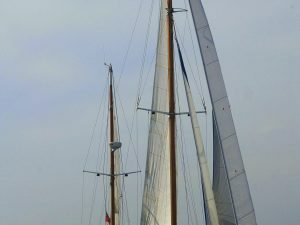 Frank Garon, Commodore of the Nore Yacht Club (now the Southend Y C) lived in Royal Terrace, Southend, a well-known local yachtsman and member of no less than five local clubs. 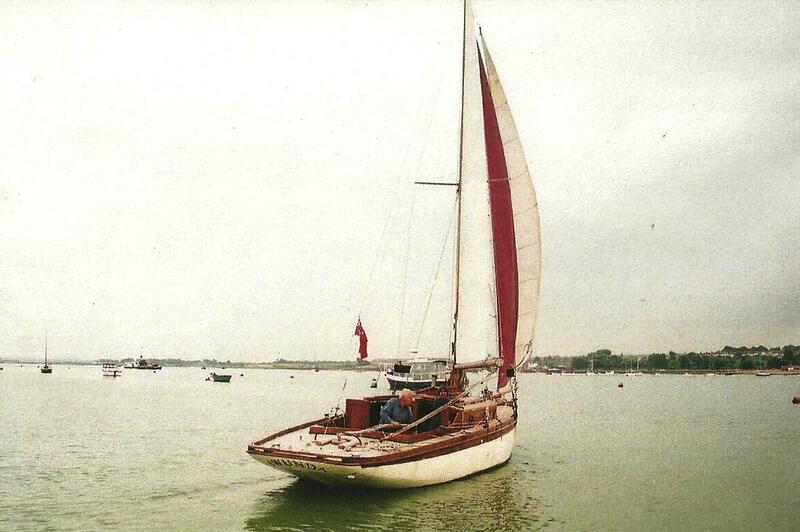 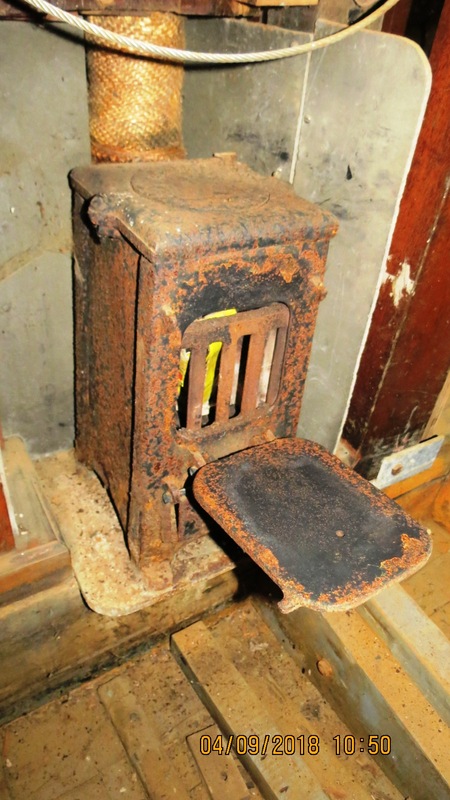 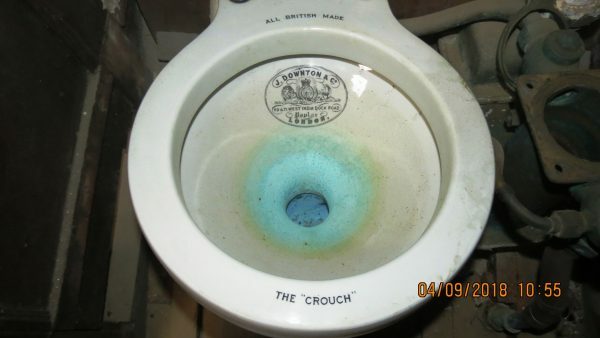 In the late 1940s, Frank sold IWUNDA to the equally well-known sailor and author Jack Coote of Teddington. 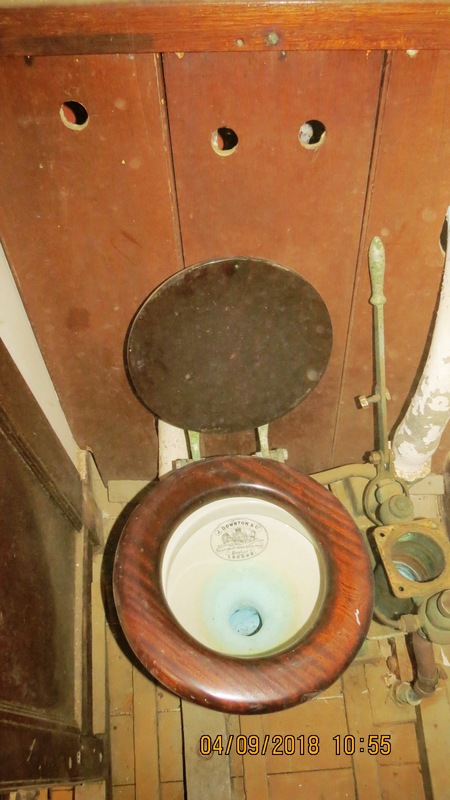 Jack surveyed the East Coast in IWUNDA and produced the definitive work on the local rivers, still in print today. 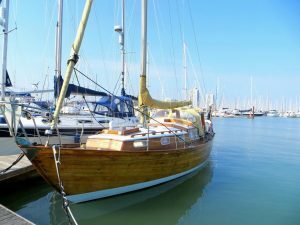 In the mid-1960s Jack sold the boat to Horace Burlingham who sailed out of Maylandsea. Dr James McLean of East Lothian became IWUNDA’s fourth owner moving her up to a mooring in North Berwick. 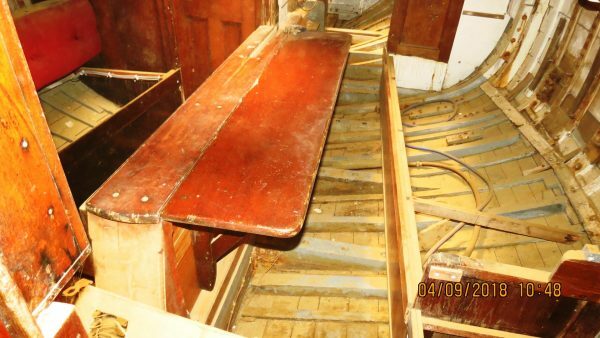 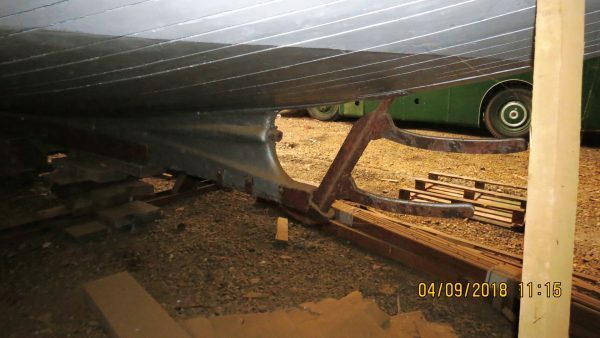 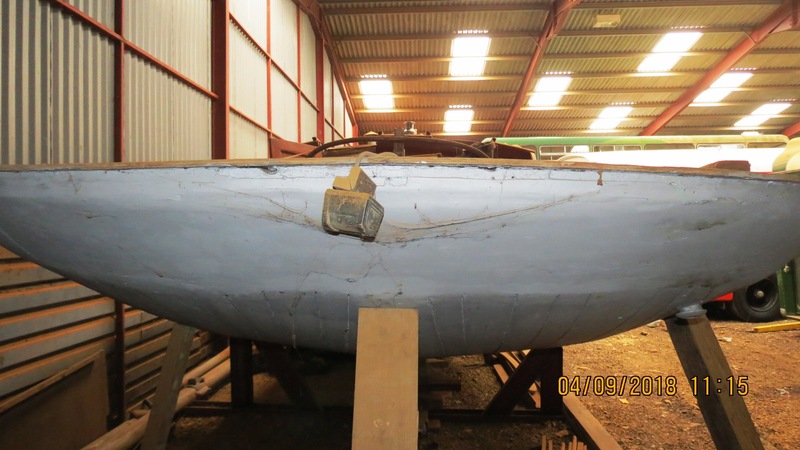 The current owner bought the boat about 11 years ago and set about a complete restoration, which is partly completed. 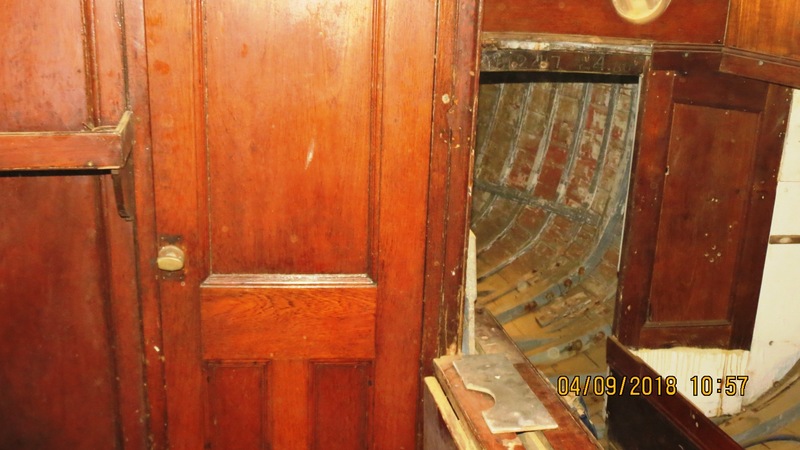 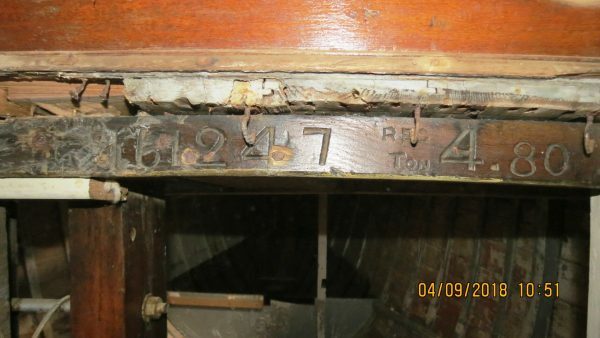 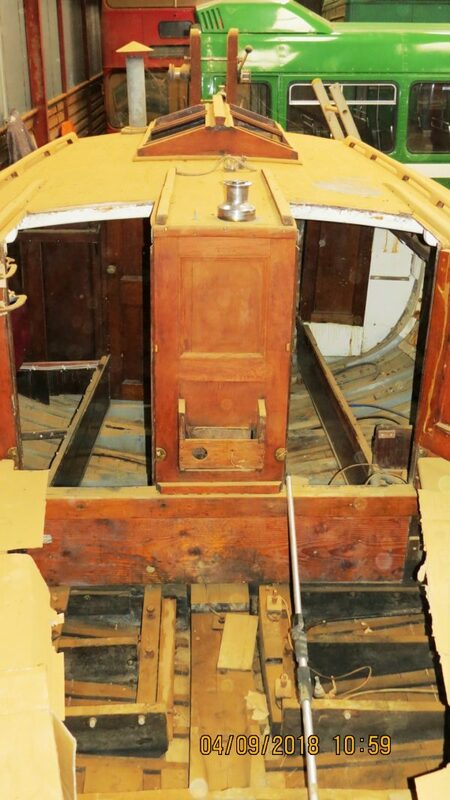 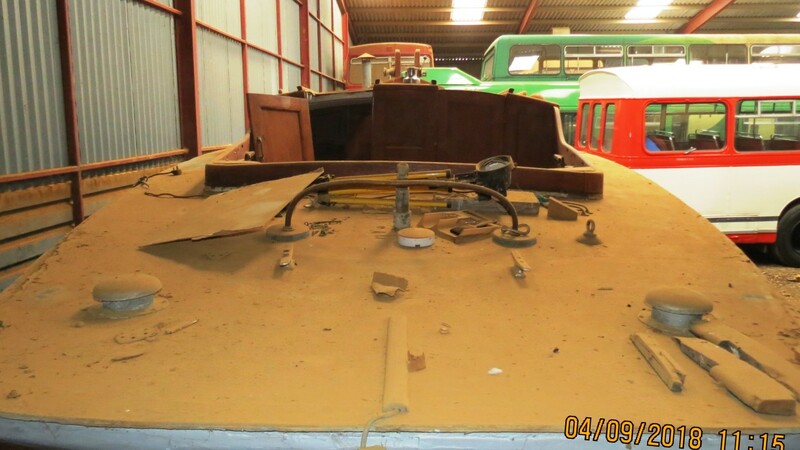 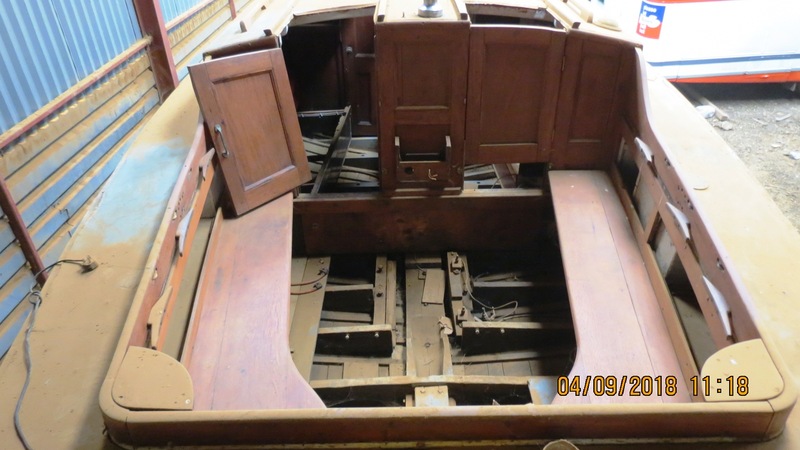 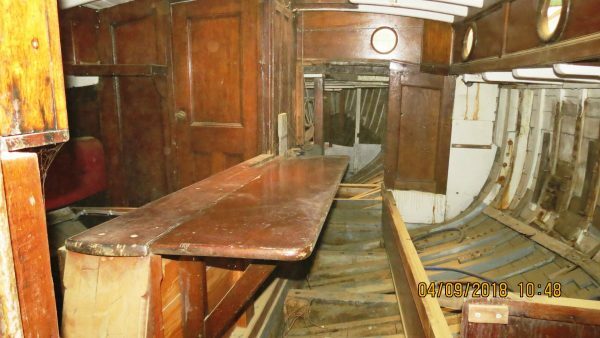 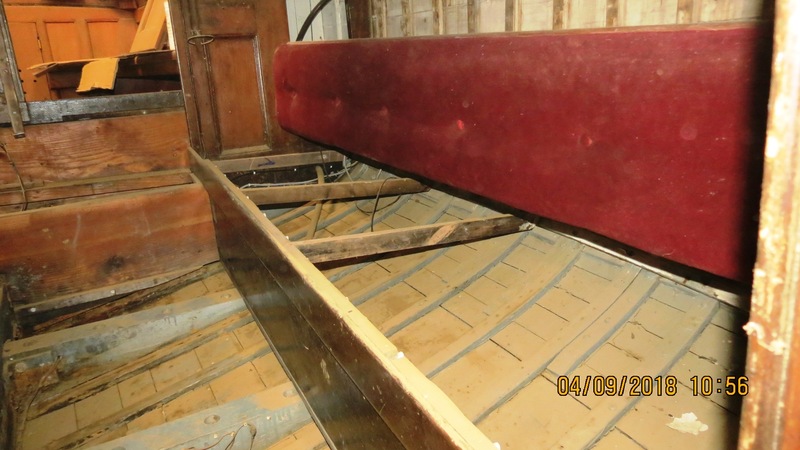 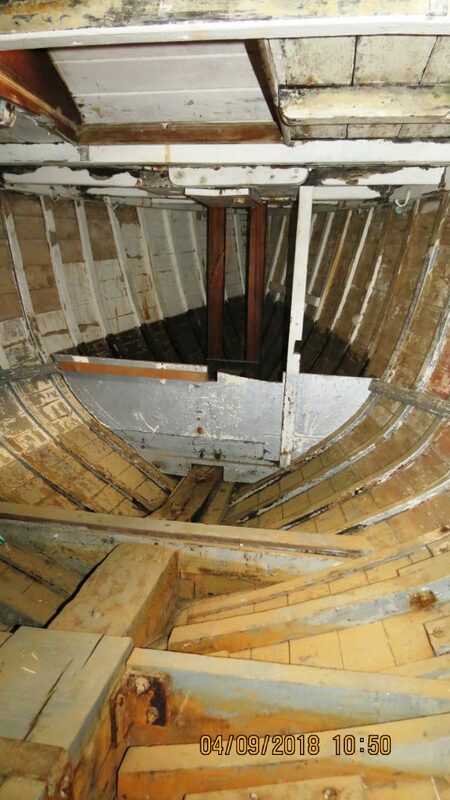 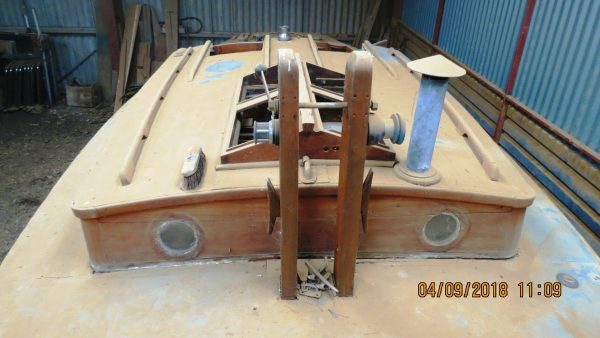 The pine planked hull has been refurbished and interior partly dismantled to give access to the inside of the hull for painting. 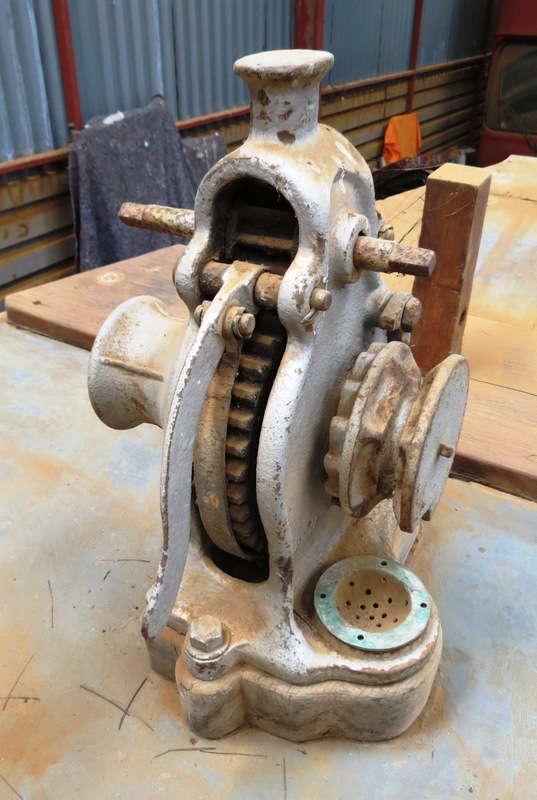 Much of the original mahogany joinery is available together with original hardware, skylights, hatches and period marine heads. Some spars. 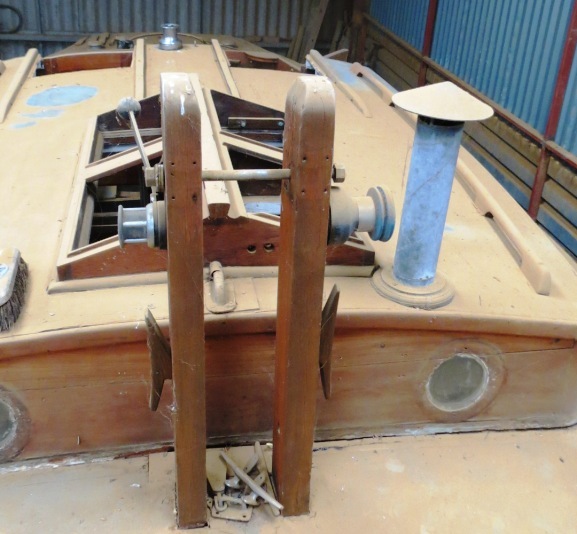 A quantity of Teak, rigging. No engine and mast.